Now author George R.R. Martin has revealed that the real-life Arctic wolf that portrayed Ghost, aka Jon Snow's direwolf on the show has passed away. 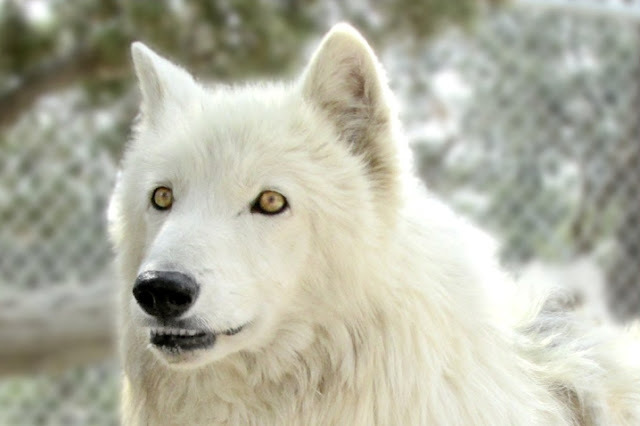 Tweeting the news to fans, Ghost passed away at the Wild Spirit Wolf Sanctuary in New Mexico, a matter of months before season seven hits our screens. Ghost was one of the most prevalent direwolves in the GoT universe, being at Jon Snow's side during his time at the Wall, and surviving unlike his sibling's wolves Lady, Grey Wind, Shaggydog and Summer. Only Nymeria and Ghost remain out of the pack that Ned Stark found in season one. 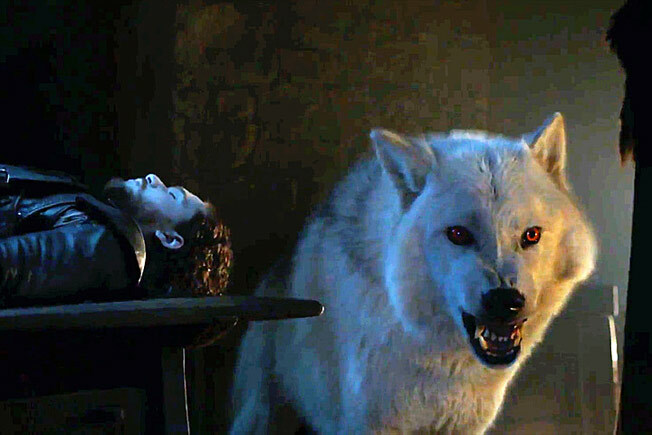 Fans of the show took to Twitter to give their sympathies and hope that the direwolf won't be killed off in the books or the show. Ghost is one of the only two remaining Stark direwolves in Game Of Thrones, but Nymeria has been missing since the first season. The runt of the litter, who was gifted to illegitimate Stark Jon Snow, quickly became popular amongst fans during his time at the Wall. Responses to "The Wolf That Plays Jon Snow's Direwolf Dies Weeks Before Season 7"